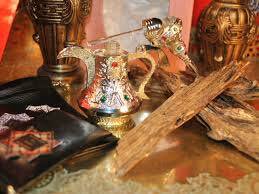 We are engaged in offering our clients a wide range of Bakhoor Attar which is also known as Jasmine Grandilfflorum. This Bakhoor Attar is specially manufactured by natural process without any use of alcohol and chemicals. Besides, our Bakhoor Attar is an ideal gift for both men and women. Why Our Bakhoor Attar ?